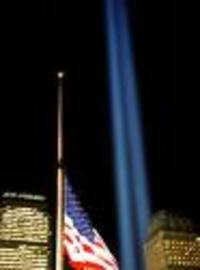 I, along with others, awoke this morning with mixed emotions as we face the first Tuesday, September 11th since 2001. For months, I feared Tuesdays ~ that was a day that we were all changed forever. Be sure to take time to make a page for your family about that day ~ Here is a post with some ideas to get you started. If you didn't do it then, do it this year. That day changed each of us ~ share it with future generations. 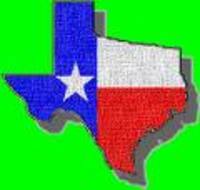 I am just passing on the scoop that in the last couple weeks, there has been a slight change in plans, and, we will be moving to Houston as soon as our house sells. Yep, I did say Houston, all the way from the Cleveland Ohio area! The last couple weeks has been filled with lots of "Ohio Lasts" and revisiting some special memories. If you find yourself facing a new path, be sure to take pictures and make some quick Journey Jots to make some special pages later.